Click below to watch the "What Shall We Give Back" video. 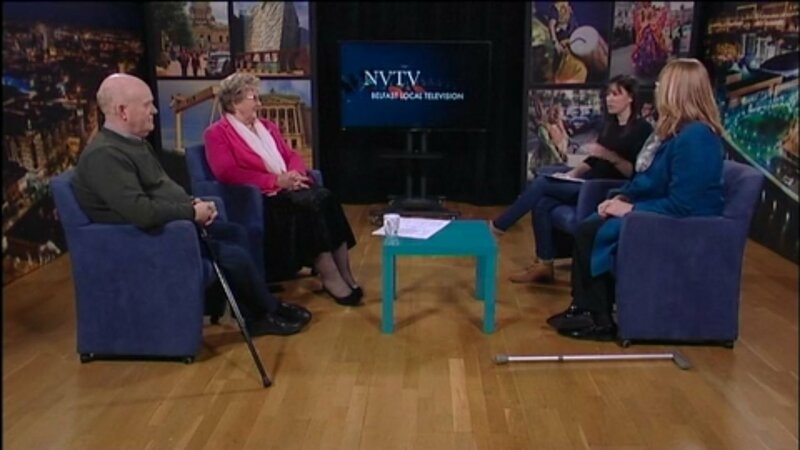 A link to the Focal Point Extra Interview with local TV channel NVTV on Monday 18th December. A celebration of the life of Sir William Hastings took place today in packed St Anne's Cathedral. 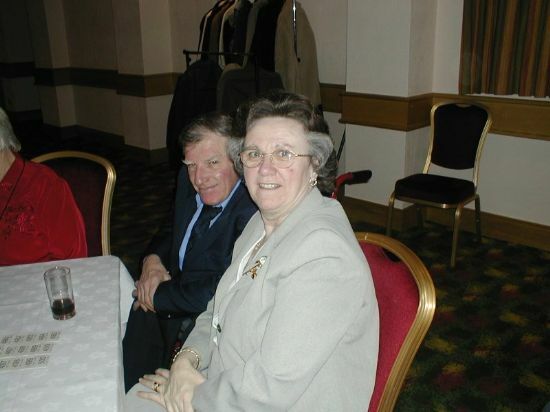 The Fellowship was represented by Christine and Ronnie Connolly, Eddie McCrory and Briege Torrans and her sister Kate. It was a wonderful celebration of our President's life with beautiful tributes from his daughter Julie and son Howard. His daughter Aileen did the scripture reading and the homily was given by the former Archbishop of Armagh Lord Eames. The Priests sang The Holy City and How Great Thou Art. We assure Lady Hastings and her children of our continued prayers at this sad time. 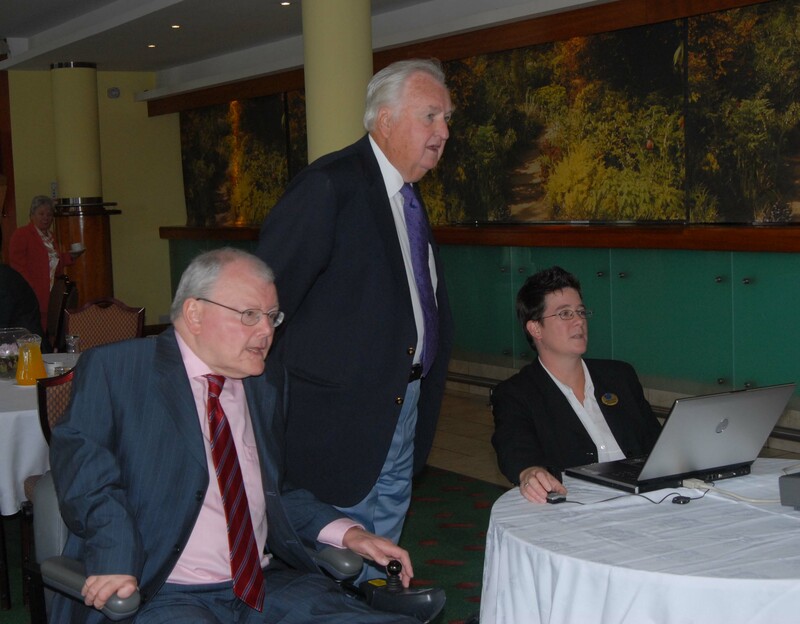 The Fellowship has learnt with great sadness of the death of our friend Paddy Rooney. Paddy was the husband of our member Margaret Rooney (nee Donnelly)and he and Margaret were always regular attenders at our annual dinner. Paddy's funeral service takes place at St. Anne's Church, Dunmurry on Monday 8 January at 11am followed by cremation service at Roselawn at 1pm. Everyone at the Fellowship offers sincere condolences to Margaret and their children Helen, Fiona and Patrick at this sad time. The next quiz will take place on Saturday 13 January 2018 rather than 20 January 2018 as previously announced. Hope this still suits everyone. Please pass the word around to all the usual quizzers. The Fellowship wishes each and every one of our members a very happy new year and hope you all enjoy good health in 2018. As we enter 2018 it is good to reflect on the year just past. Our games continued every Wednesday in The Short Strand Community Centre. We are indebted to the management of the centre for making this excellent facility available to us and to Joe Edwards who looks after us every week. Nothing is ever too much bother for Joe. The Annual Dinner took place in February and was enjoyed by all those in attendance. In March we travelled to Leicester to take part in the British Polio Fellowship Games. It was a wonderful trip and we picked up five medals Gold for Alan Weir in Boccia, Silver in standing darts for Ronnie Connolly Bronze for Joe McVeigh in Boccia, Bronze for Jim Bailey in Kurling and Bronze for Eddie McCrory in Bowls. The Fellowship linked up with the Ulster Museum to do a project on The Georgians. The project took place in the Community Centre and the Museum. All those who took part got a lot out of it. In July we had our annual BBQ. We had a record attendance at The Clandeboye Estate in Bangor and a great day was had by all. In September we had our annual mid-week break at The Slieve Donard Hotel. This break is self-funded by members who attend our monthly quiz. It is three days in the lap of luxury. Our thanks o Ronnie for organising the quiz and to Paddy for doing Quiz Master. 2017 was the 60th anniversary of the biggest Polio outbreak in Northern Ireland and to mark this we linked up with "One Last Push" to remember the events of 1957 and also to push for the eradication of Polio world wide. 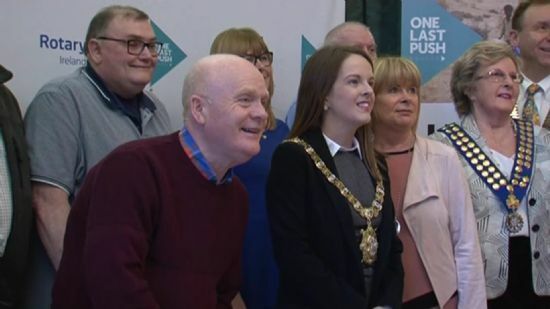 A short film was made telling the story of six survivors Breige Torrans, Heather Scott, Christine Connolly, Alan Hughes, Jim Bailey and Eddie McCrory. It was launched at Belfast Castle on 5th December to rave reviews. 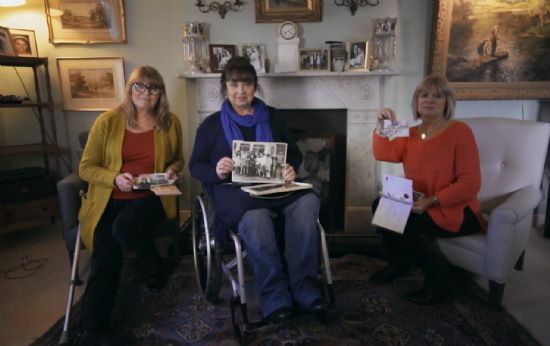 This led to the most publicity that Polio has received in years with articles in The Belfast Telegraph, The Newsletter and The Daily Mirror. There were radio spots on Q Radio, U105 and Radio Ulster. BBC TV and NVTV also carried articles. It is hoped t have all these articles available on the website shortly.